I am passionate in my work with children and families in my community. I have spent years working full-time with children and families, while completing my education at the same time. I have extended knowledge in the field of Child Development, and pride myself on providing quality education and care not only in the classroom, but in private care as well. My goal is to give back to the community by enriching the lives of the children and families in the best way possible. Assistant Teacher,-Chico, CA Currently implement developmentally appropriate curriculum and oversee a classroom of children ages 3-5 years old. Assess and evaluate children's development using the Desired Results Developmental Profile for preschool age children. Program Director-Chico, CA Developed sports programs for local youth during school and summer months. Managed staff in a positive and cohesive work environment. Assistant Teacher -Chico, CA Developed and implemented developmentally appropriate curriculum in a classroom for children ages 3-5 years old. Supervised Fieldwork: Cabrillo College Planned and implemented curriculum. Assessed children using the Desired Results Developmental Profile. 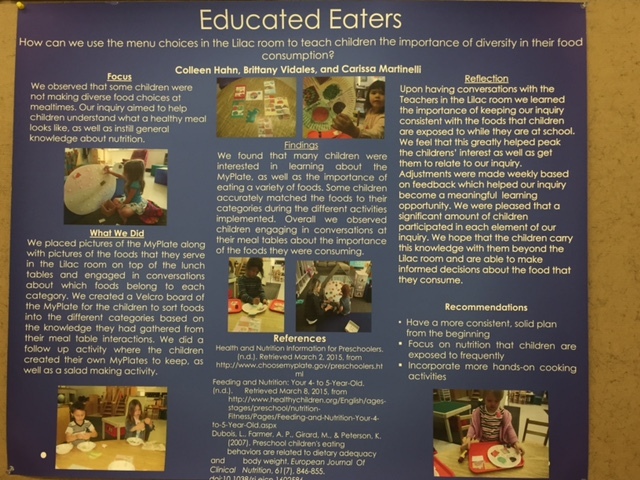 Supervised Practicum: Associated Students Child Development Lab Implemented curriculum, assessed children using the Desired Results Developmental Profile. Supervised Internship: Innovative Preschool Currently working with children of all abilities, while implementing curriculum to fit the needs and development of every child in the classroom. Microsoft Office: Word, Excel, PowerPoint. Mozilla, Google Docs, Google Drive, and Adobe. CPR/First Aid and AED Certified. Proficient in: Desired Results Developmental Profile, Early Childhood Environmental Rating Scale, Classroom Assessment Scoring System (CLASS) Manual Assessment Tool.